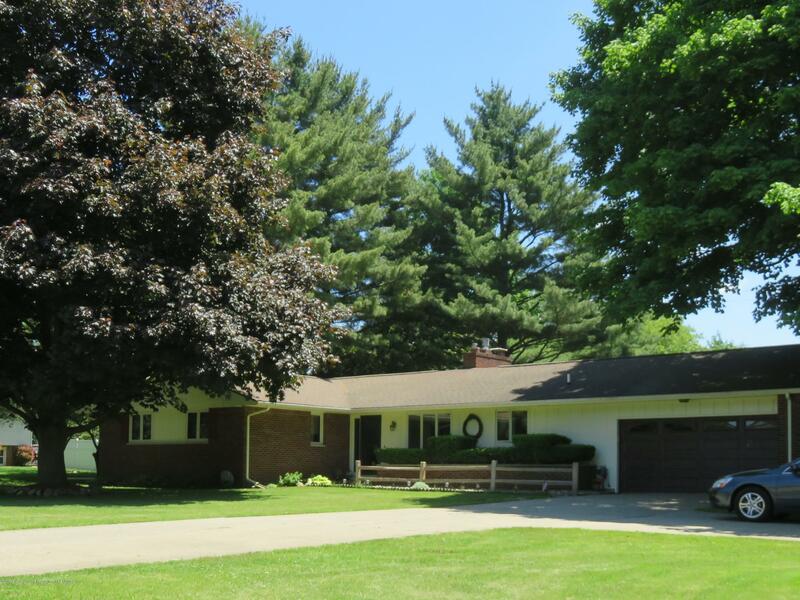 Welcome to 1149 Battle Creek Rd. 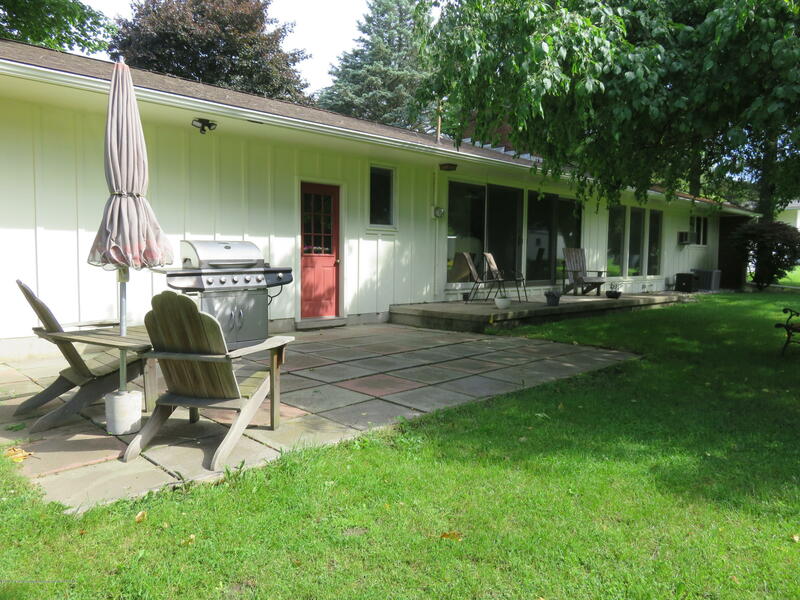 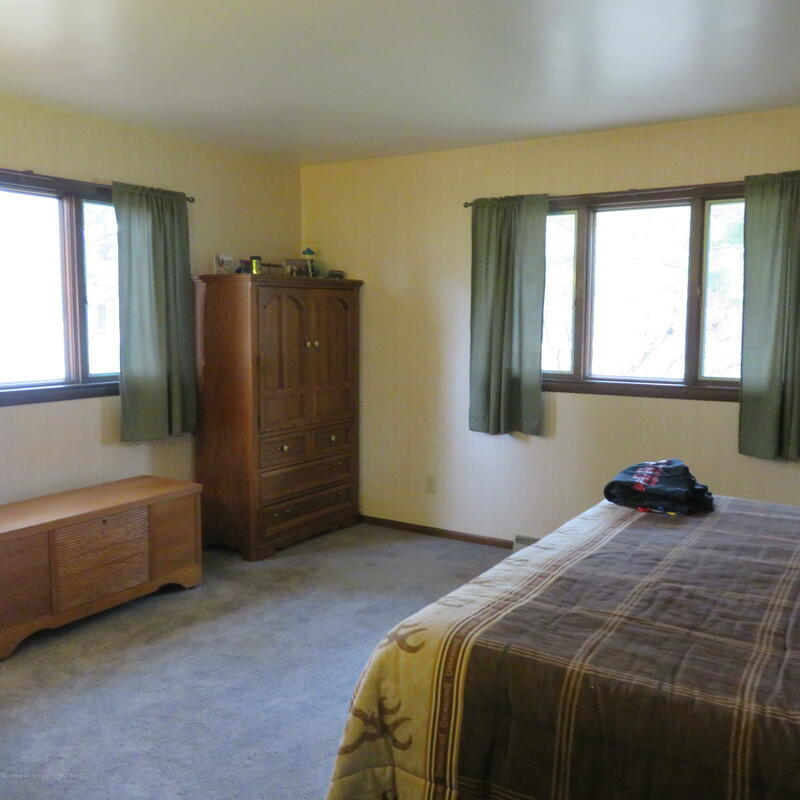 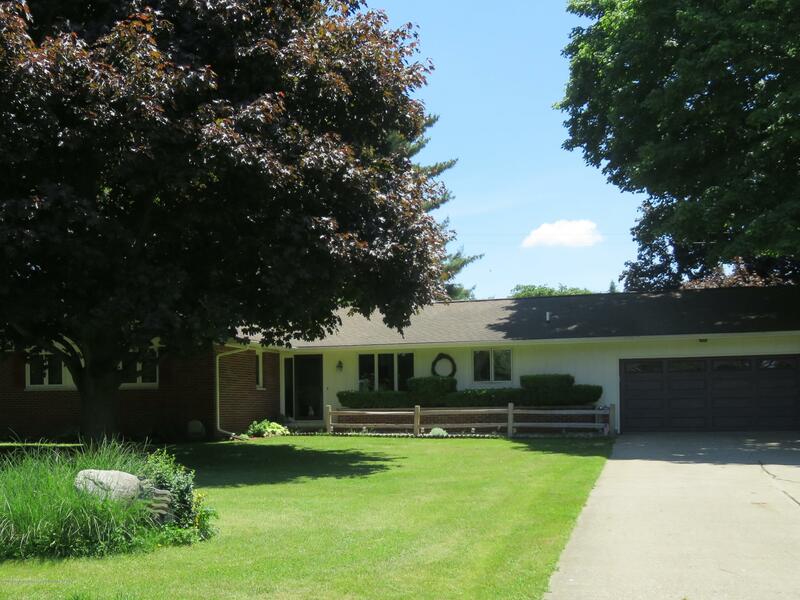 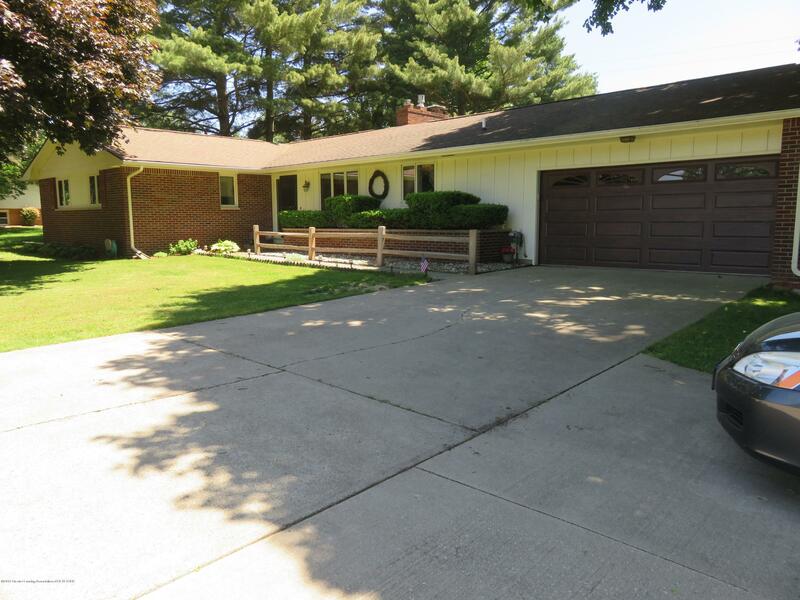 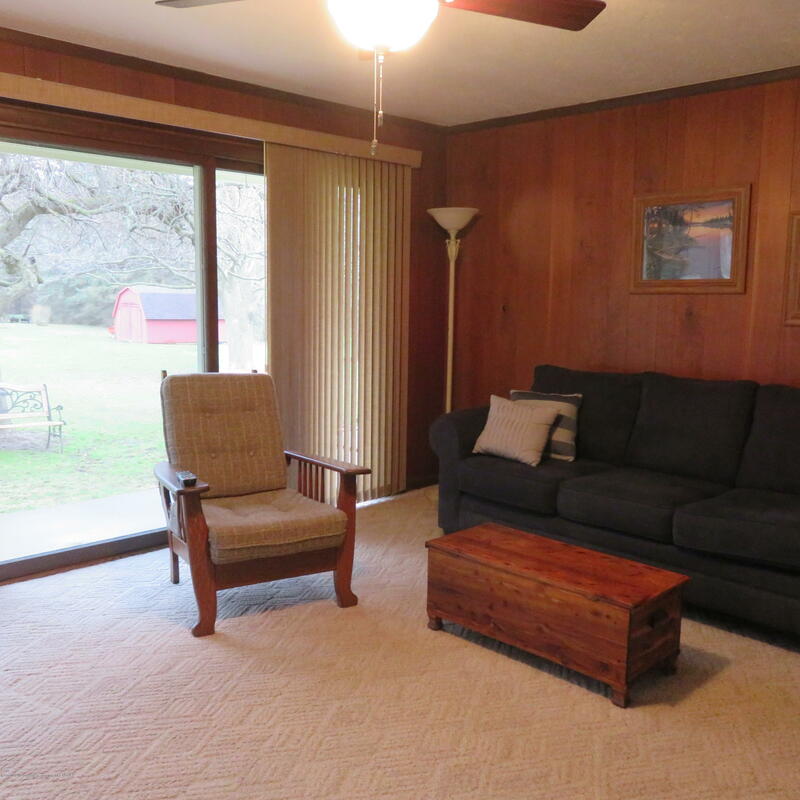 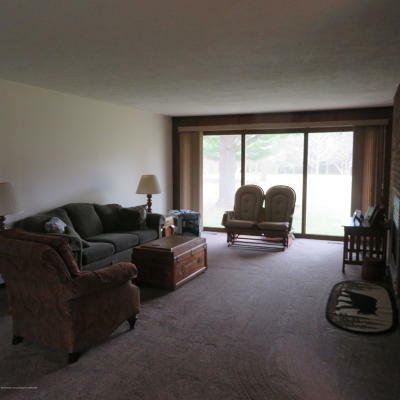 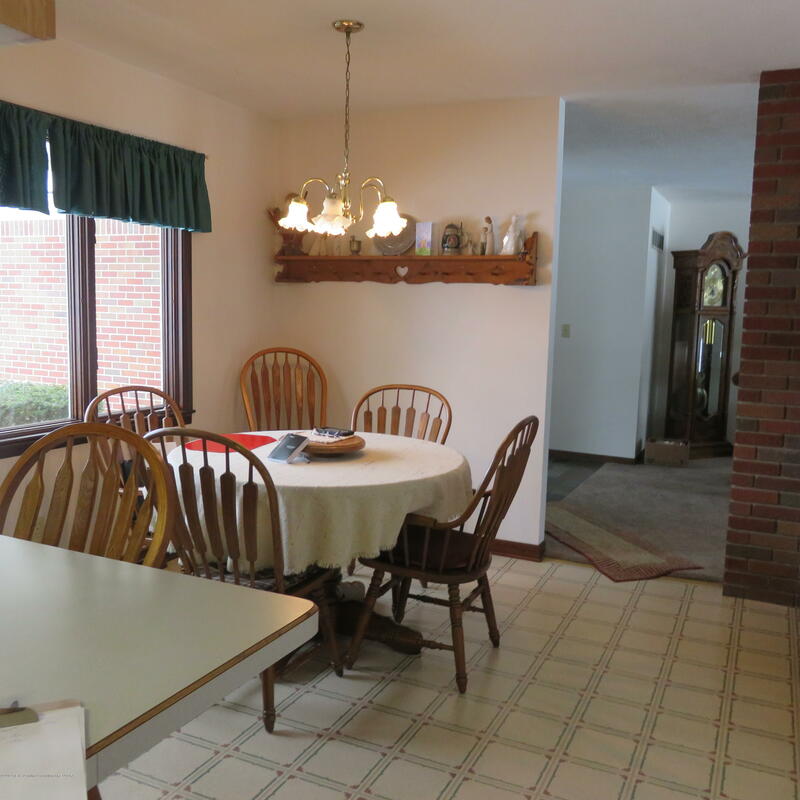 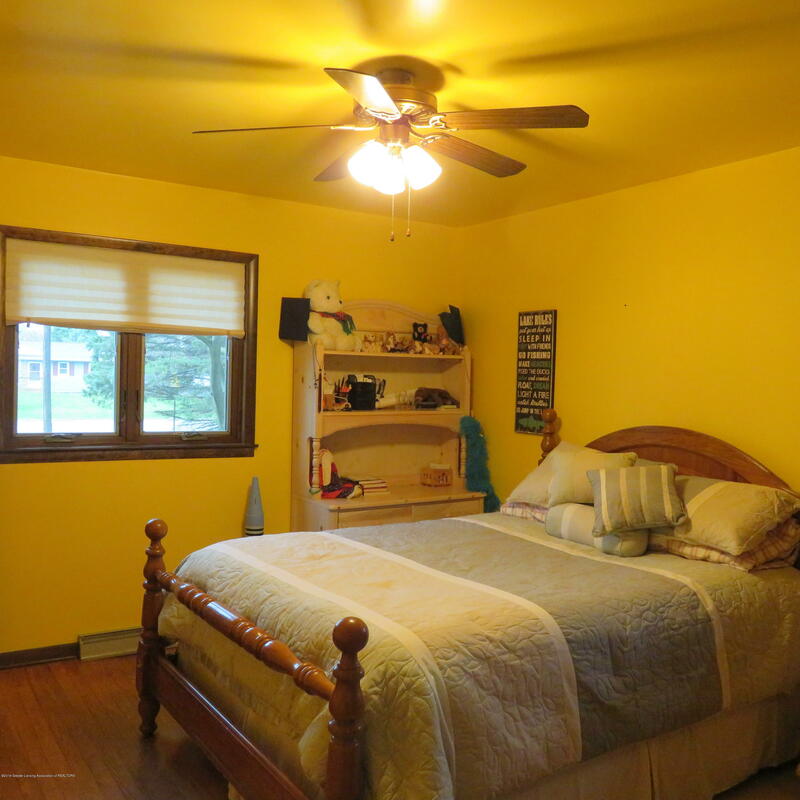 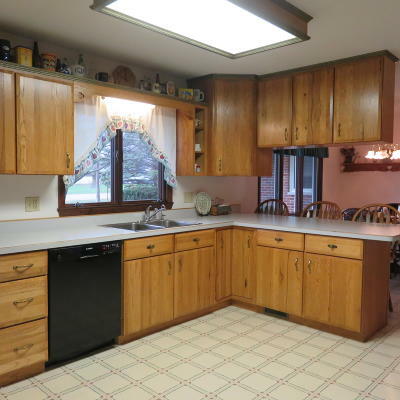 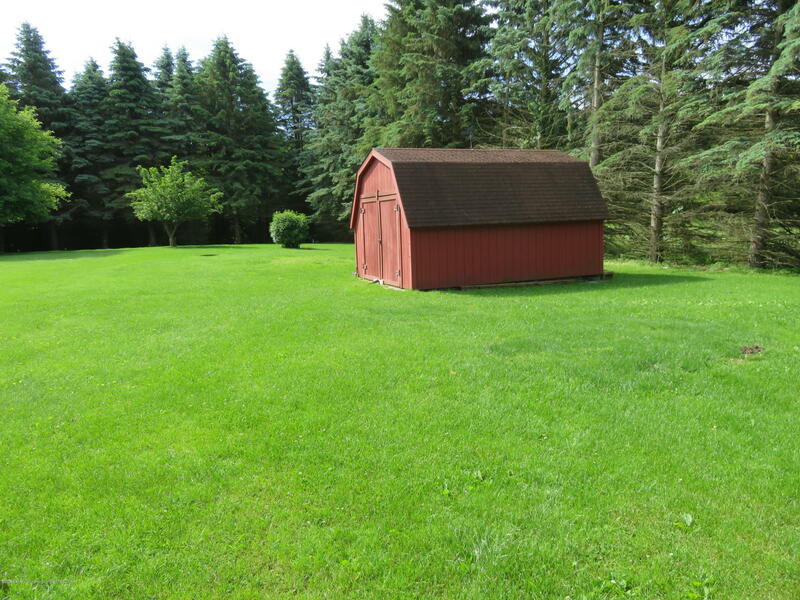 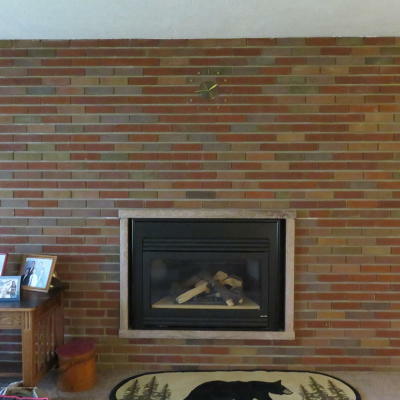 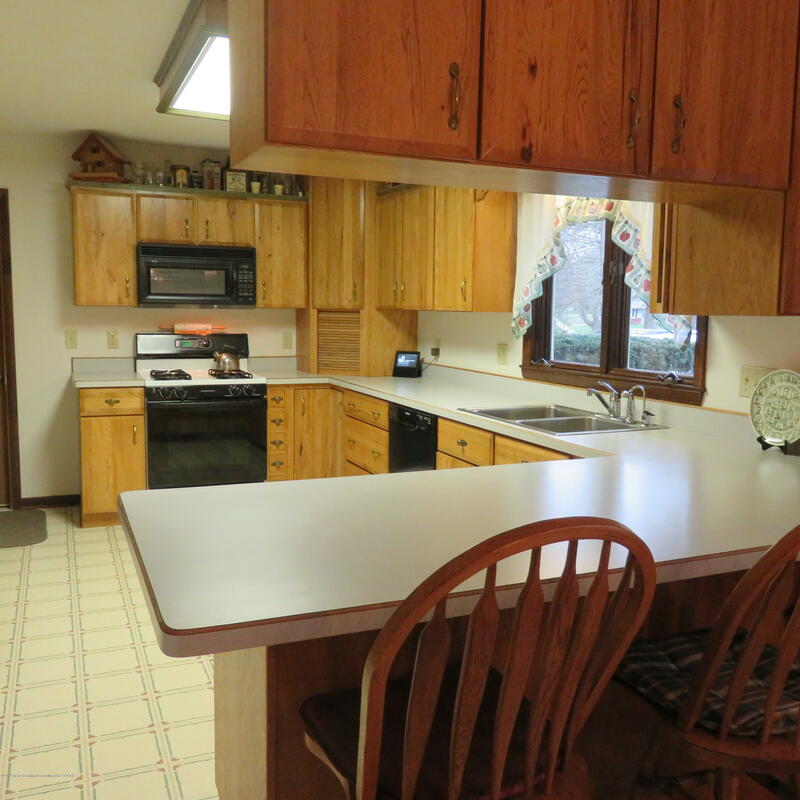 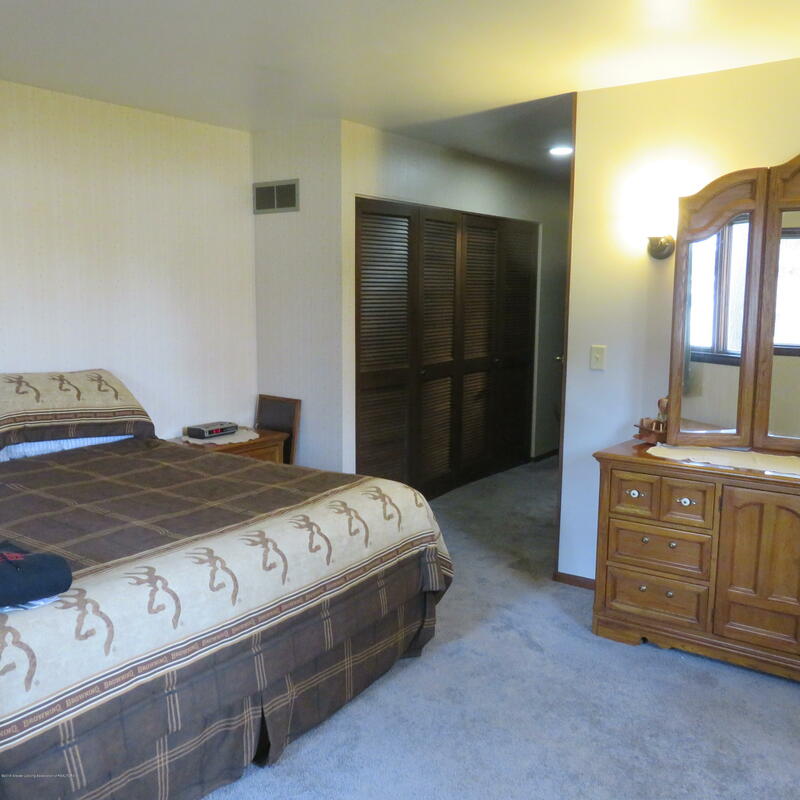 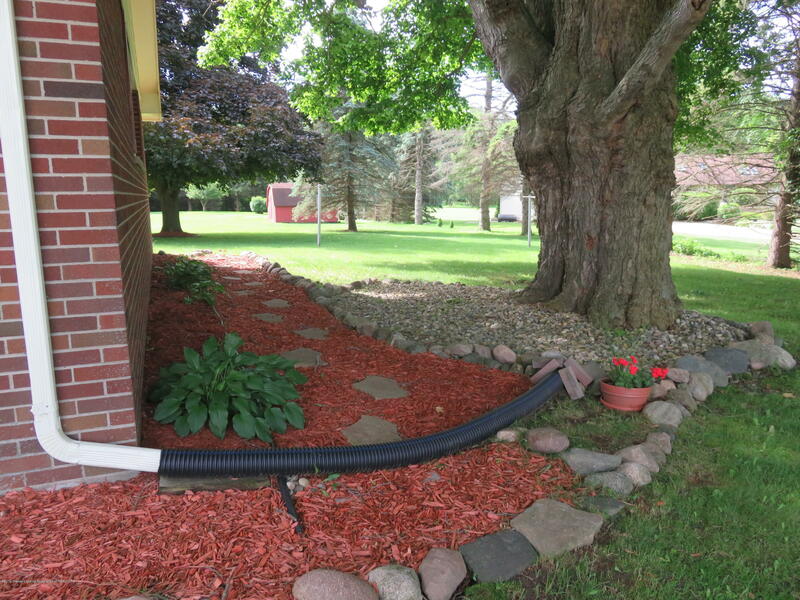 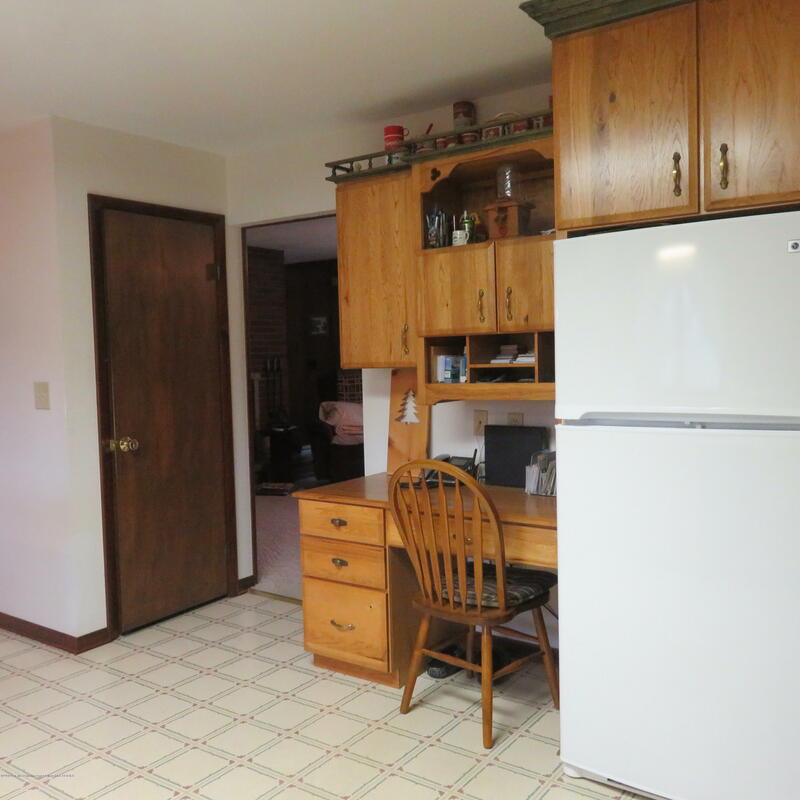 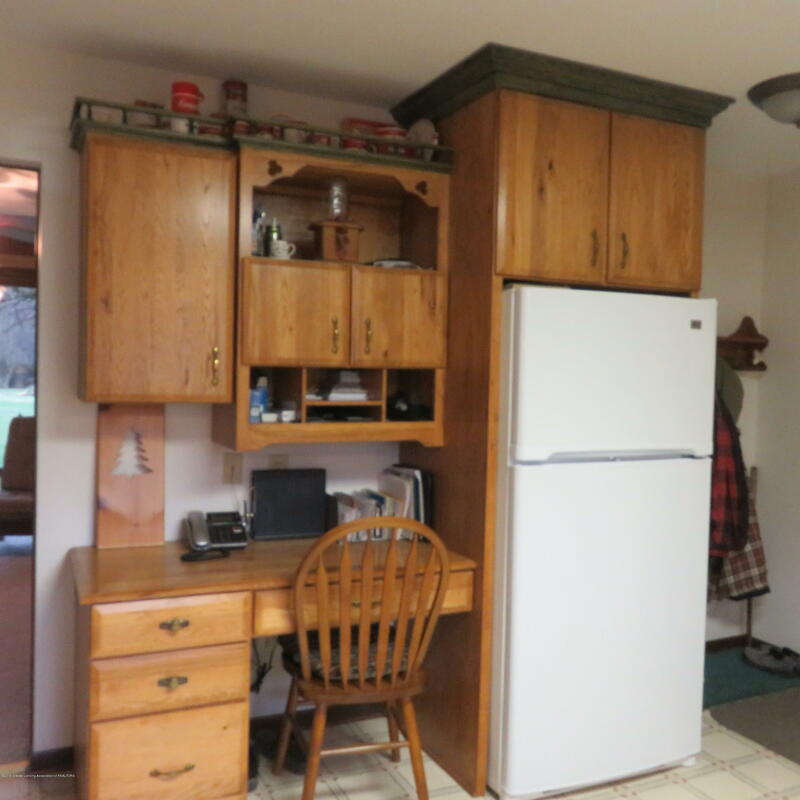 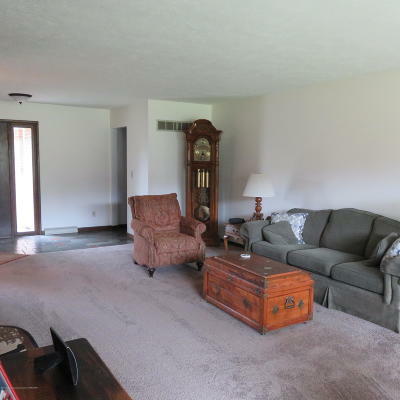 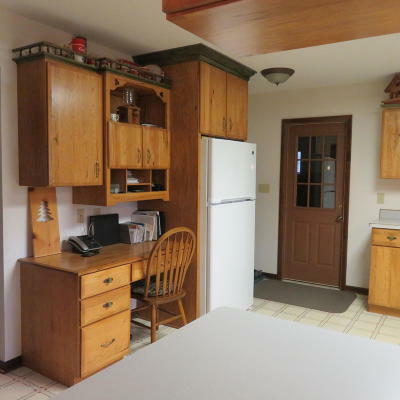 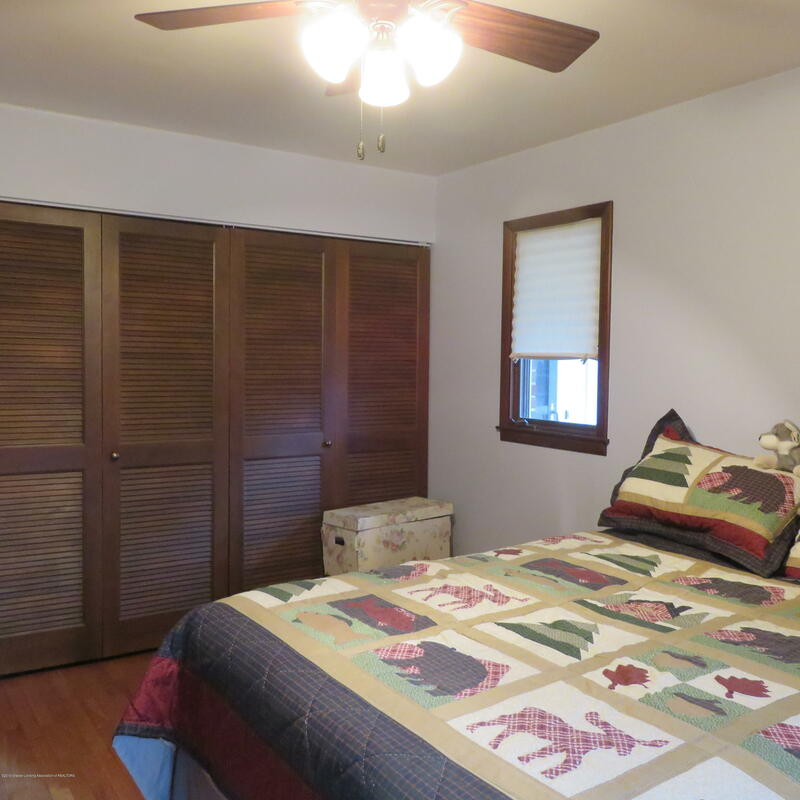 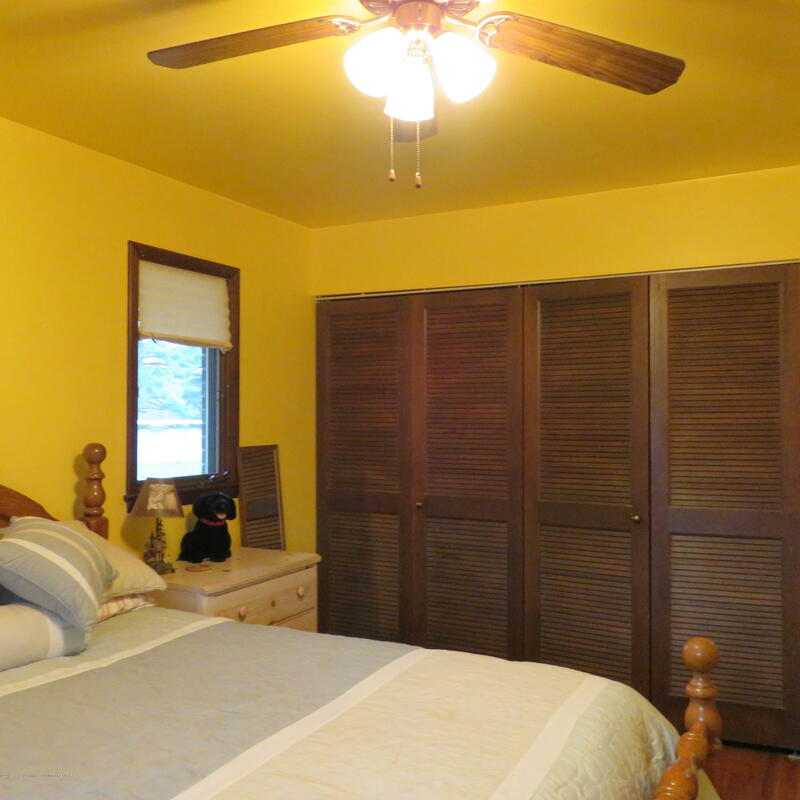 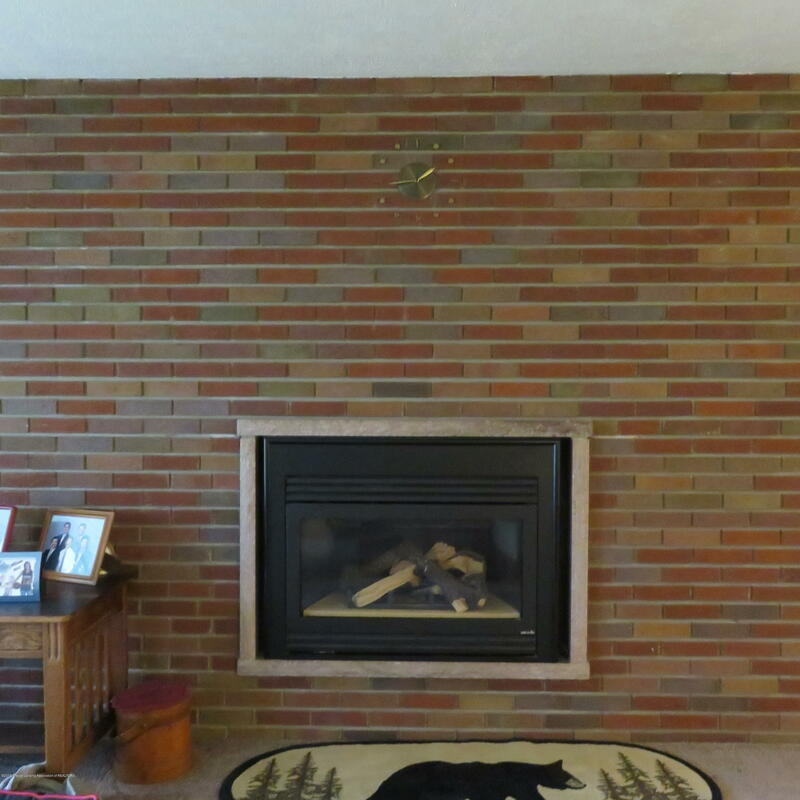 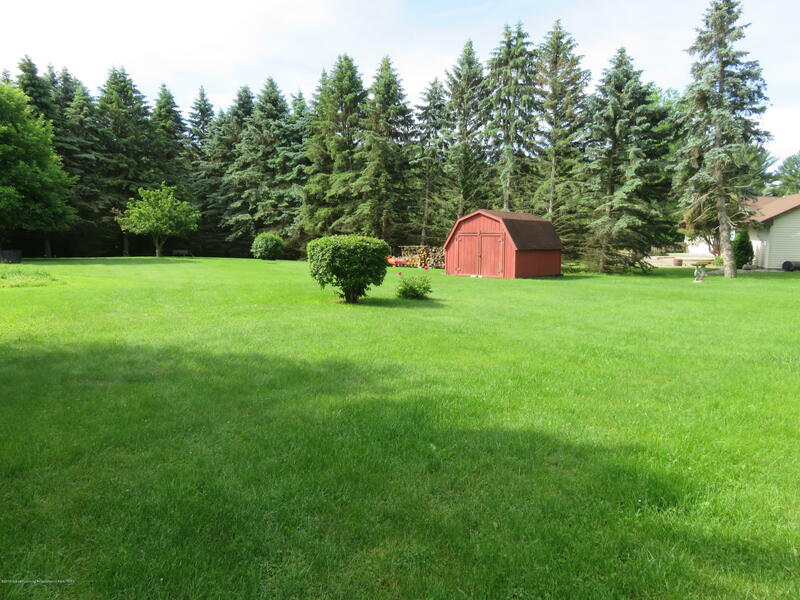 This ranch home features 3 Bedrooms, 2 with beautiful hard wood floors, and 2 full Baths. 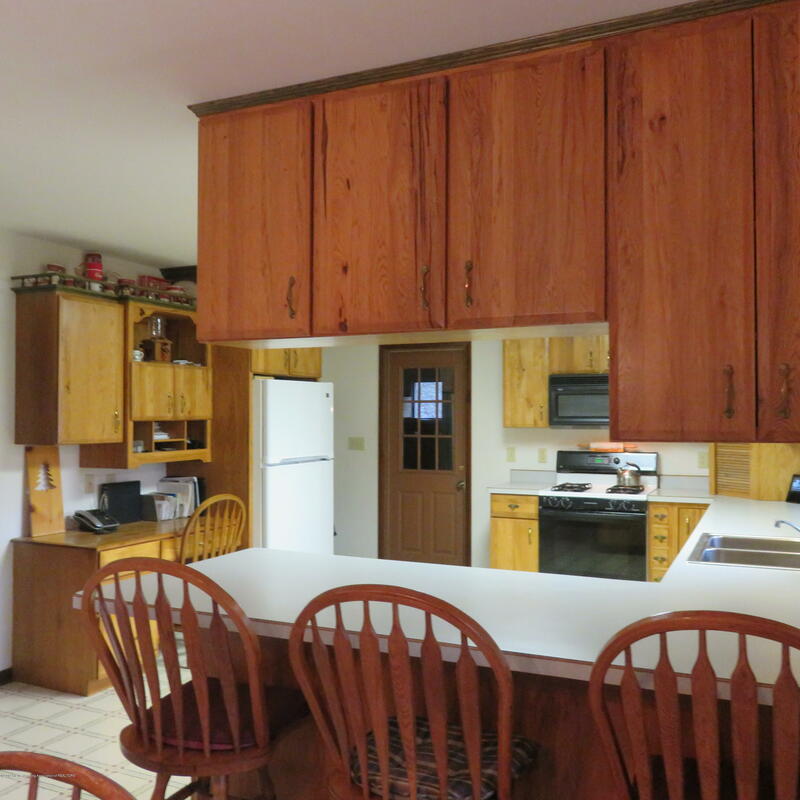 The kitchen features custom hickory cabinetry. 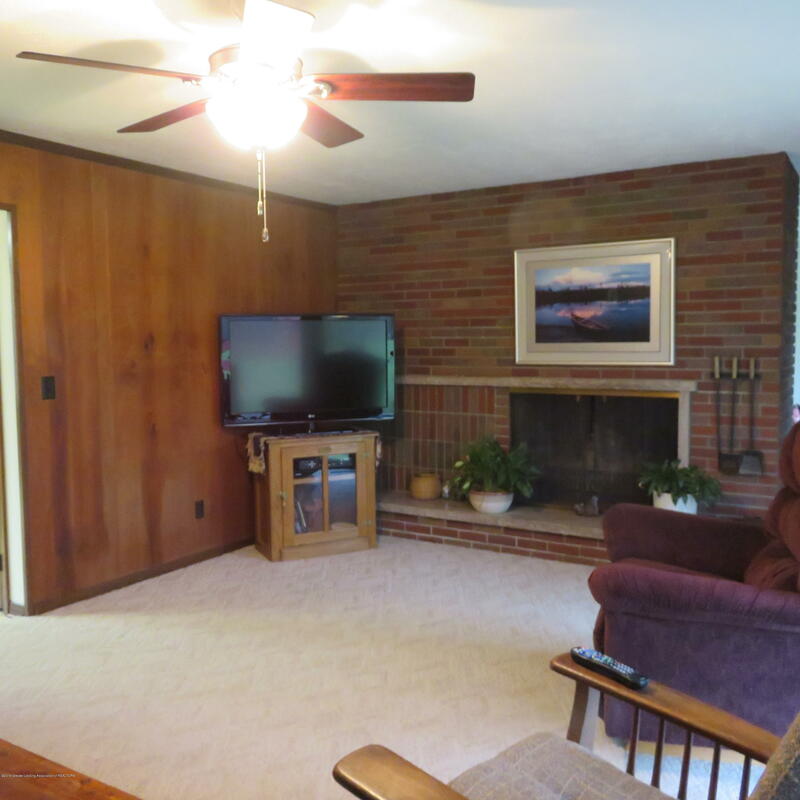 Cozy evenings can be spent in the living room sitting in front of a warm fireplace. 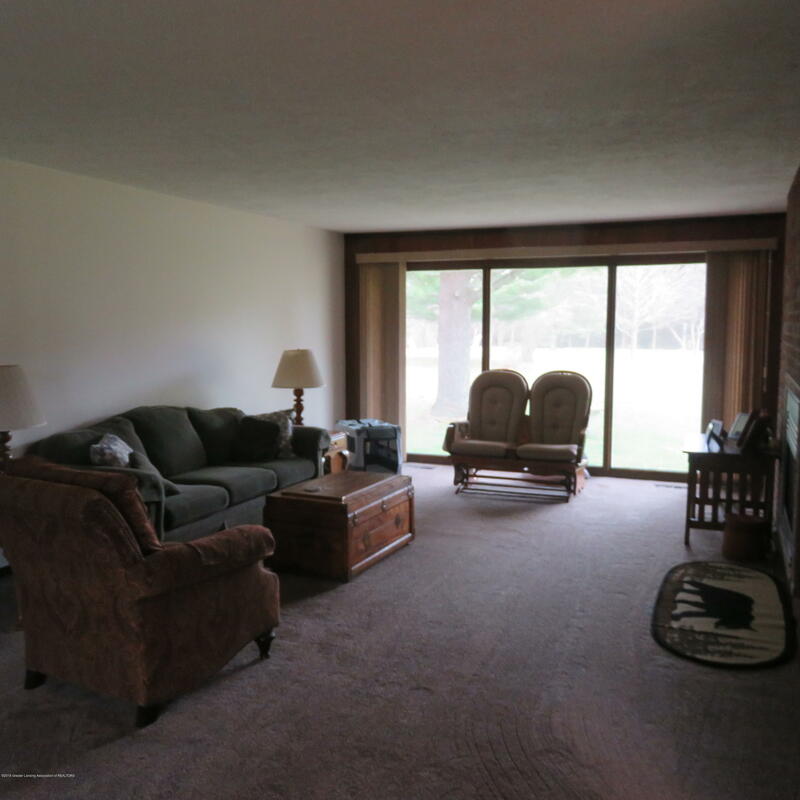 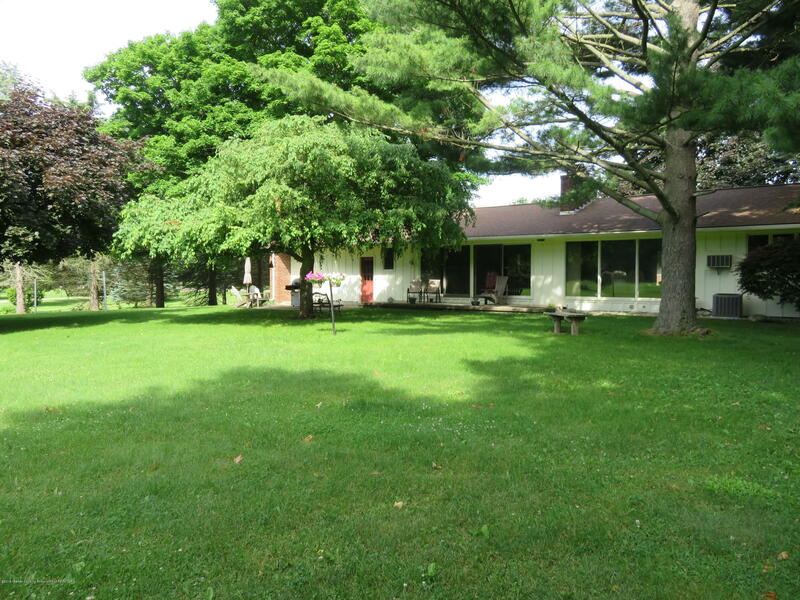 You will enjoy walking out the glass sliding doors from the living area to the patio to watch the deer or turkey that like to drop by for a visit. 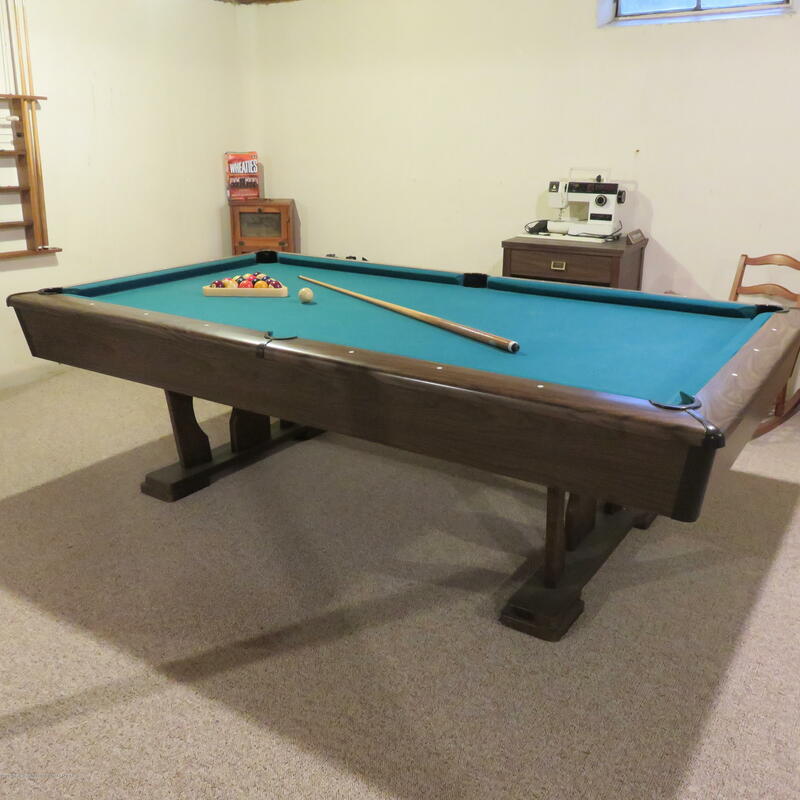 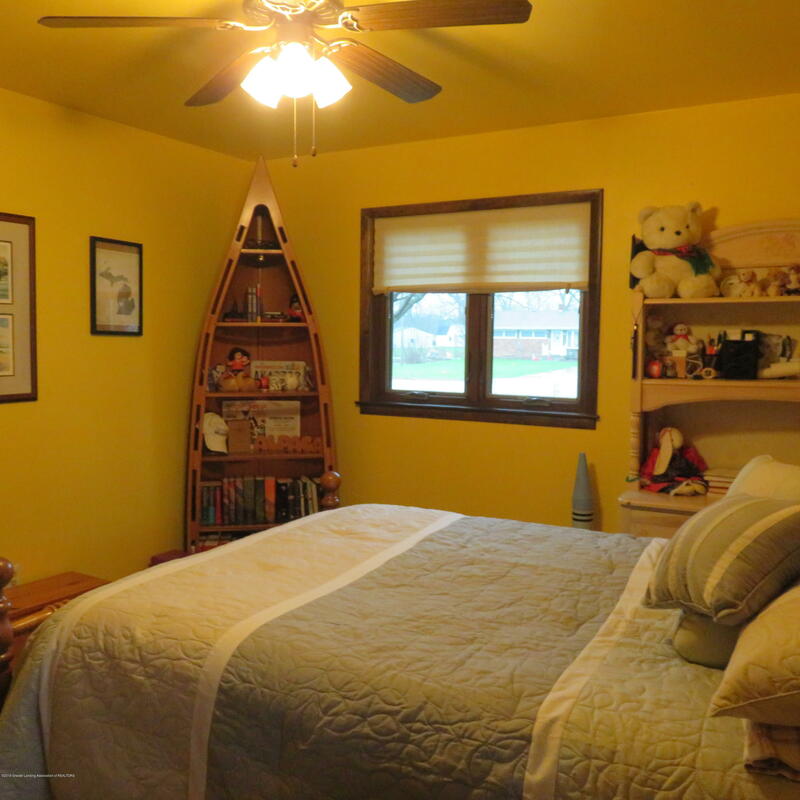 This home has a large basement for plenty of storage and/or for the game room you've always wanted, pool table included. 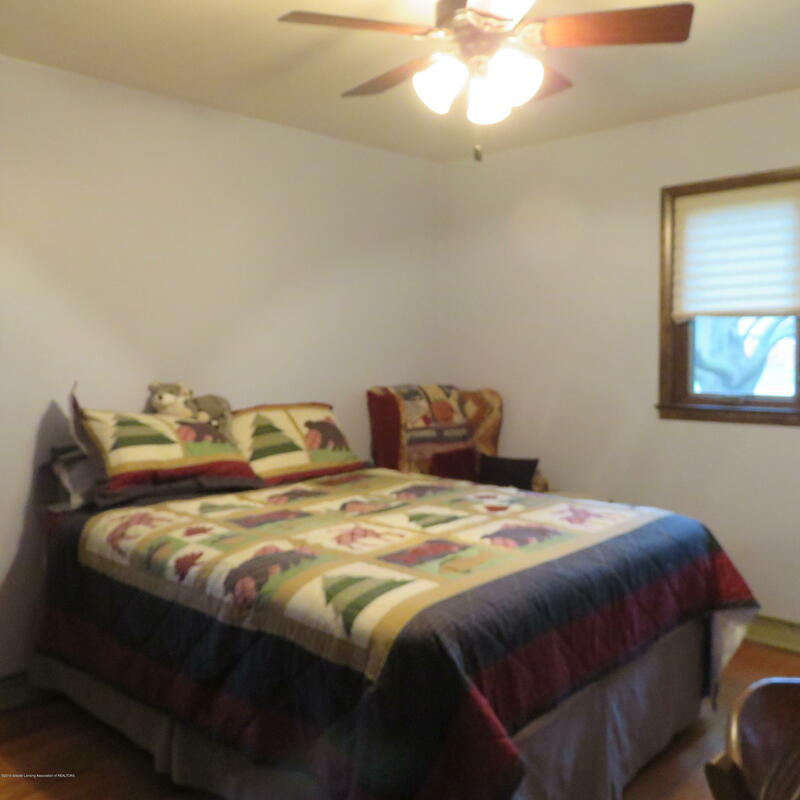 Close to schools and shopping! 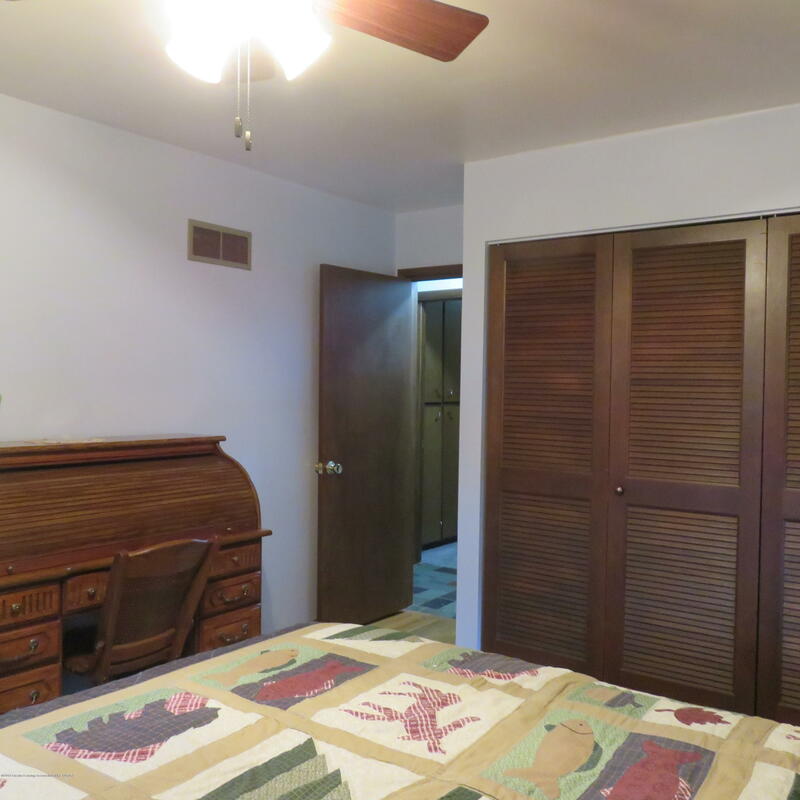 Call for your personal showing!